Feb 18th Valentine’s Day Dance – venue change! Bring your significant other to the Annual Valentine’s Day Formal Ball on February 18th. It is now at the Sebec 4-Corners Event Center! 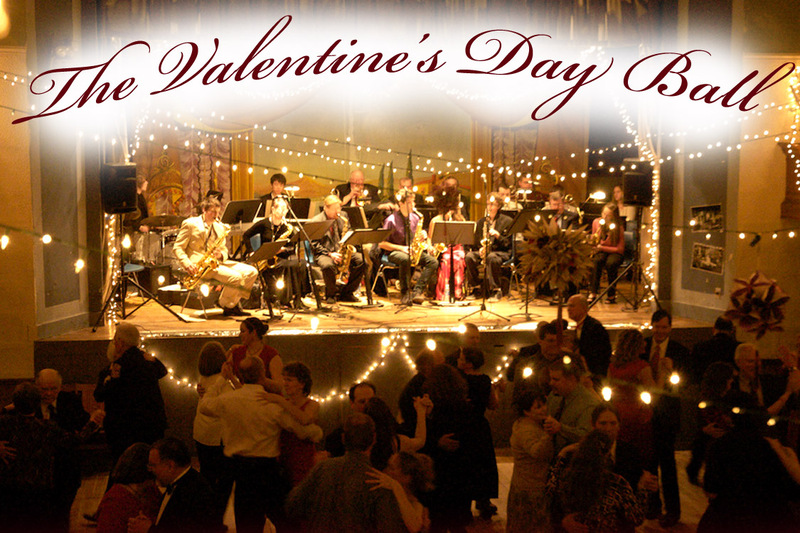 The Foxcroft Academy Alumni Jazz Band will be providing classy dance music for the annual Valentine’s Day Formal Ball on Saturday, February 18th. There will be a spacious dance floor for dancing, and there will be plenty of yummy hors d’oeuvres and a cash bar located in the dining area. Tickets ($25 each) can be purchased at Mr. Paperback or at Foxcroft Academy’s main office. There are a limited number of tickets available. You can also reserve tickets by calling Shane Ellis at 244-3729. Pay an extra $5 to receive a professional dance lessons from Lily Herne prior to the dance (7:00 to 7:45) – prepare for the dance with the Foxtrot, West Coast Swing, Jitterbug, Cha Cha, Salsa, Mambo, and Waltz! Proceeds will benefit the Foxcroft Academy Music Program (via the FA Music Boosters). Next Post Parents and Boosters – Help!